This very modish yet durable tablet holder is refined with a textured leather look that profoundly combines beauty and function. Pogba Padfolio is lined with grey stitching and a silver zip. With its very expensive looking eternal packaging, comes a set of very useful interior features. It has a pen loop, a lined notepad, and a 7-8inch or 9-10 inch space to hold your tablet. On top of that, Pogba Padfolio has a ready to use power bank cable backed with a built in 4000mAh battery on reverse side. This is very much recommended for users of Samsung, iPad, and iPad Mini. It comes in a white box upon delivery. If you are looking for a tablet holder that is not just presentable, but will also allow you to work at ease on various locations or while traveling, Pogba Padfolio is perfect for you. Equipped with a power bank, it is now significantly easier to mobilize yourself and carry in with your tasks and leisure activities without having t worry about running out of power. 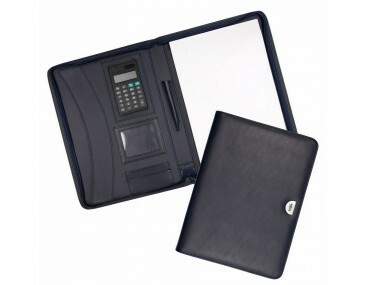 This also makes a very good gadget for ling conferences and meeting as it has a built in note pad in it as well. 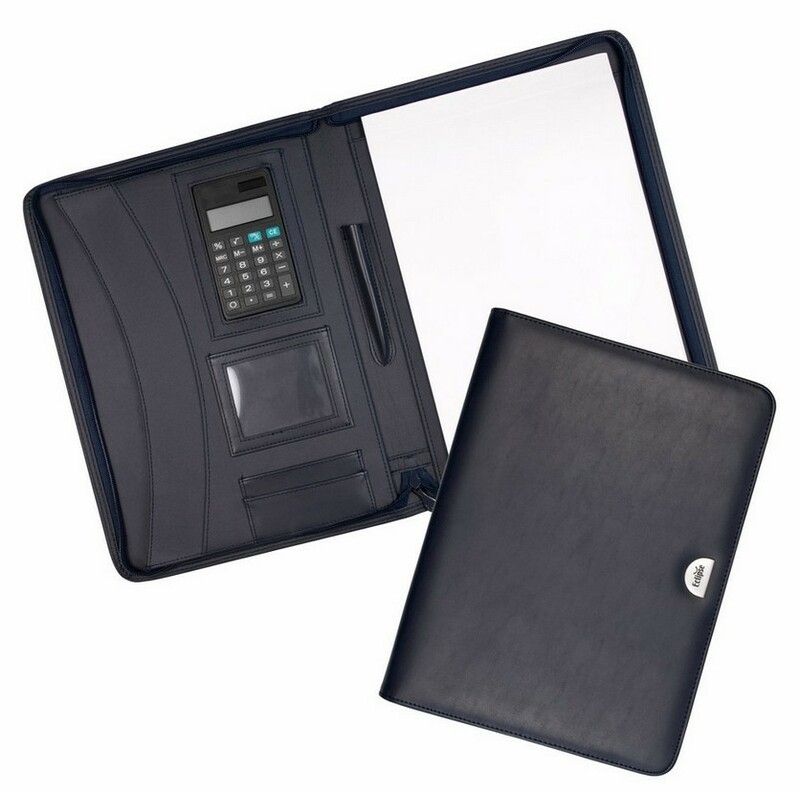 Order these great value logo branded compendiums in bulk to give to your recipients for any occasion. 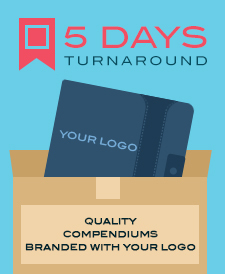 Our standard turnaround time for these products is two weeks from your artwork approval and invoice payment. 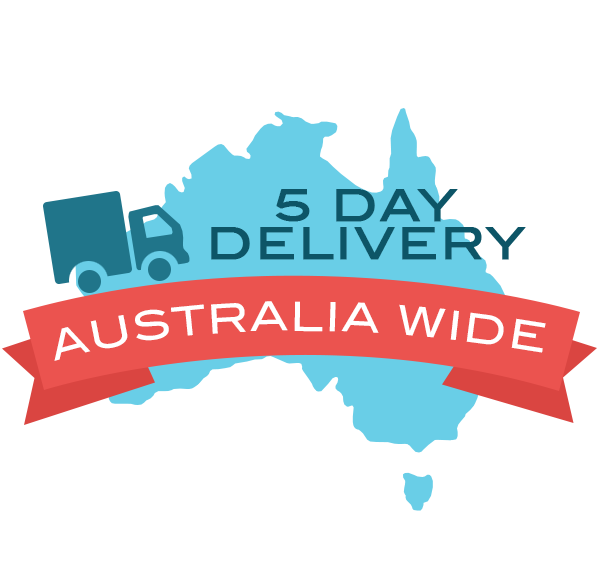 Compendium Planet delivers within Australia only including NSW, ACT, VIC, TAS, QLD, NT, SA, and WA.